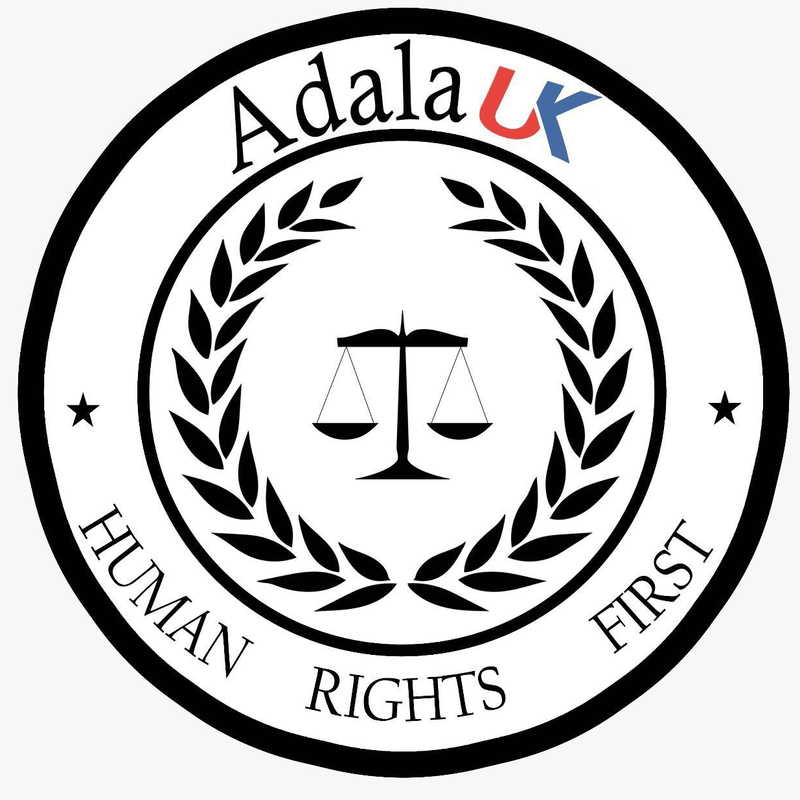 This article was written for Adala UK by Hmad Hmad, Human rights activist from Western Sahara. It is known that the Saharawi population has never benefited from its wealth or freedom. – Was there a referendum in Western Sahara to consult the Saharawi people about their will to be robbed? 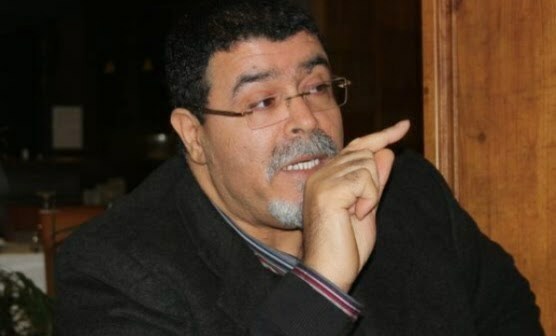 – Are the people that Morocco presented to sign this agreement really Saharawis? – Was our legitimate representative the Polisario Front consulted at any time on this issue? -No! There was no consultation with the Saharawi people dispersed between exile and oppression in the occupied territories, fighting daily to achieve the legitimate right to self-determination and freedom of our political prisoners. -The people that Morocco presents as Saharawi are in fact Moroccan settlers, the only ones who really benefit from the riches throughout the occupied territory of Western Sahara. 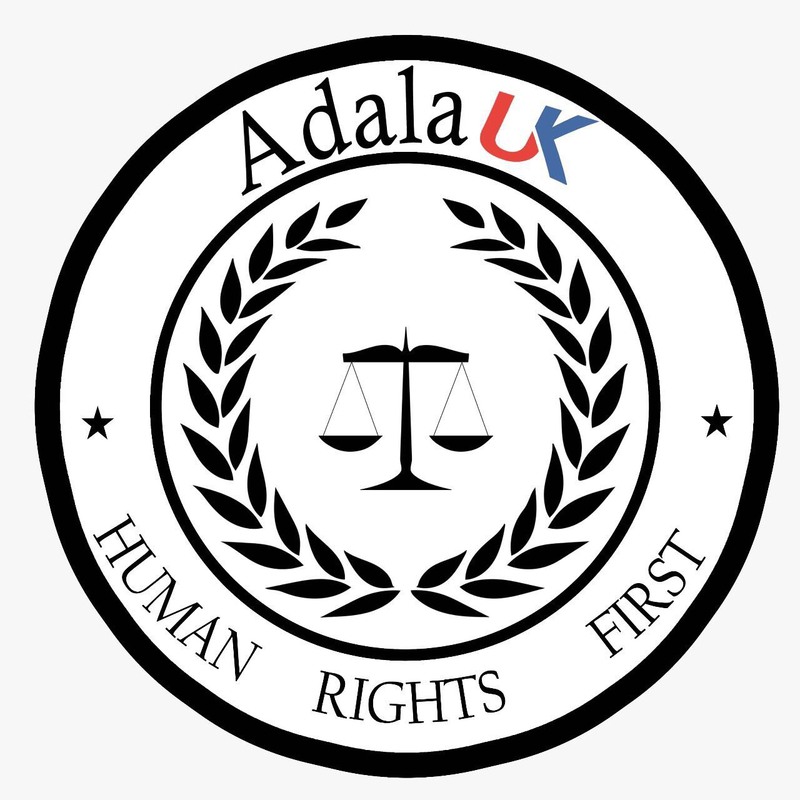 – Thirdly, our legitimate and legal representative, the Polisario Front, did not inform the population of any such agreement. We want to clarify that we are against this illegal agreement that Morocco, with the complicity of other countries, is trying to sell on our behalf – and we express ourselves, from El Aaiun the occupied capital of Western Sahara, as Saharawi citizens, that we are totally against this deception and this great farce orchestrated by Morocco and France on our behalf, and we make it clear that our only aspirations are to exercise our right to self-determination and liberation of all our compatriots, political prisoners who suffer from both ill-treatment and torture. physical and psychological. We want to denounce this violation of international law. Finally, we want to make it clear that our only legitimate representative are the Polisario Front and the SADR, and that freedom in our land is the summit of our ambitions and that neither Morocco nor France nor Spain can change our convictions. In El Aaiun occupied on February 8, 2018.